Facebook is trying to make video makers and advertisers happier — and make YouTube take notice. But at least one analyst says that the current emphasis on how long a video ad plays is missing the evolution of the mobile video ad. Today, the social network giant said it will offer a 55 percent revenue cut to video makers for ads that are shown before or during videos in its Suggested Videos test — the first time Facebook will share video revenue. 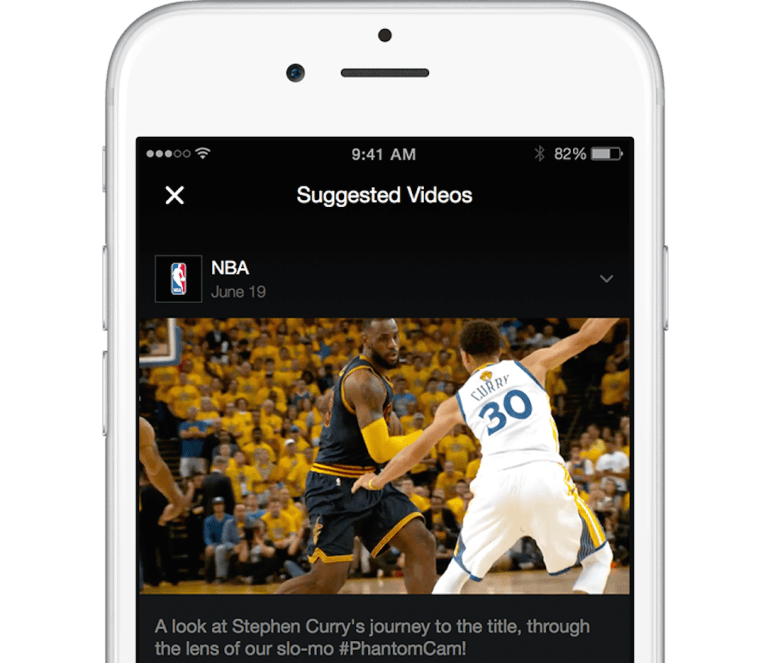 The videos are ones that are displayed in the Suggested Videos section of News Feed, currently in testing on some users’ iPhones. Tapping on a video in News Feed brings up additional video suggestions below the first video, related to the same topic or from the same publisher. The videos play as the user scrolls. So, a funny short video about a kids’ baseball team, which was suggested and played along with several Major League Baseball clips, will split 55 percent of revenue with the other clips, depending on how long each one played.